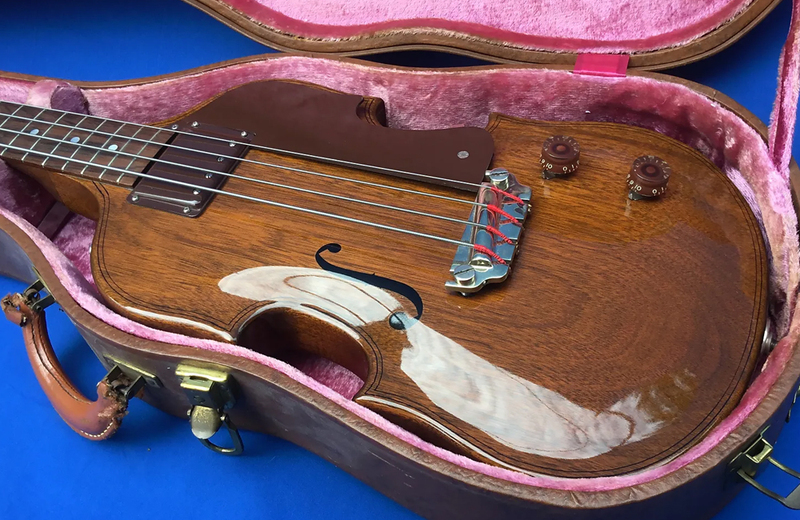 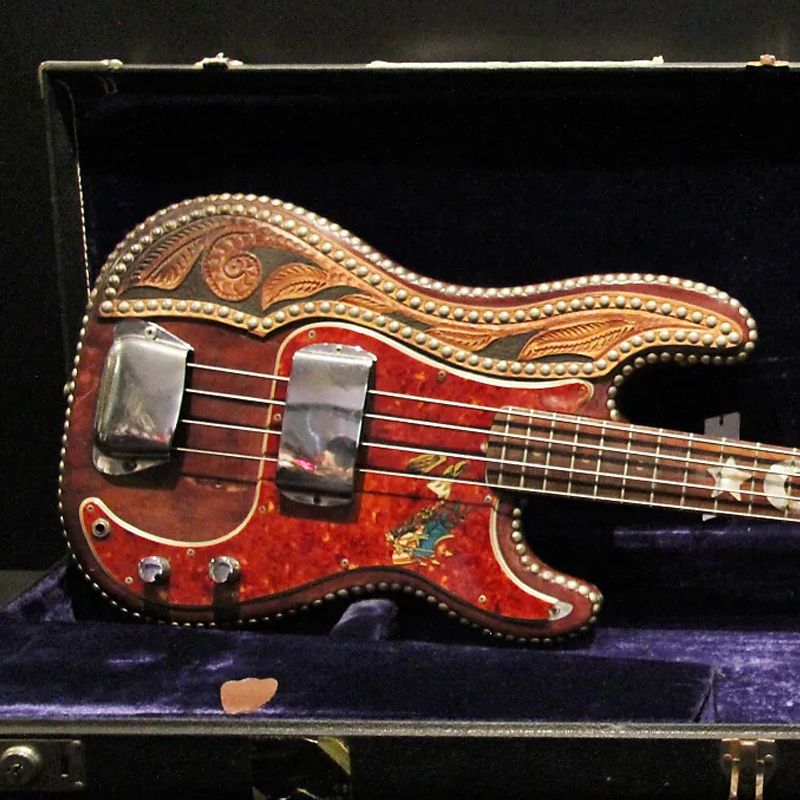 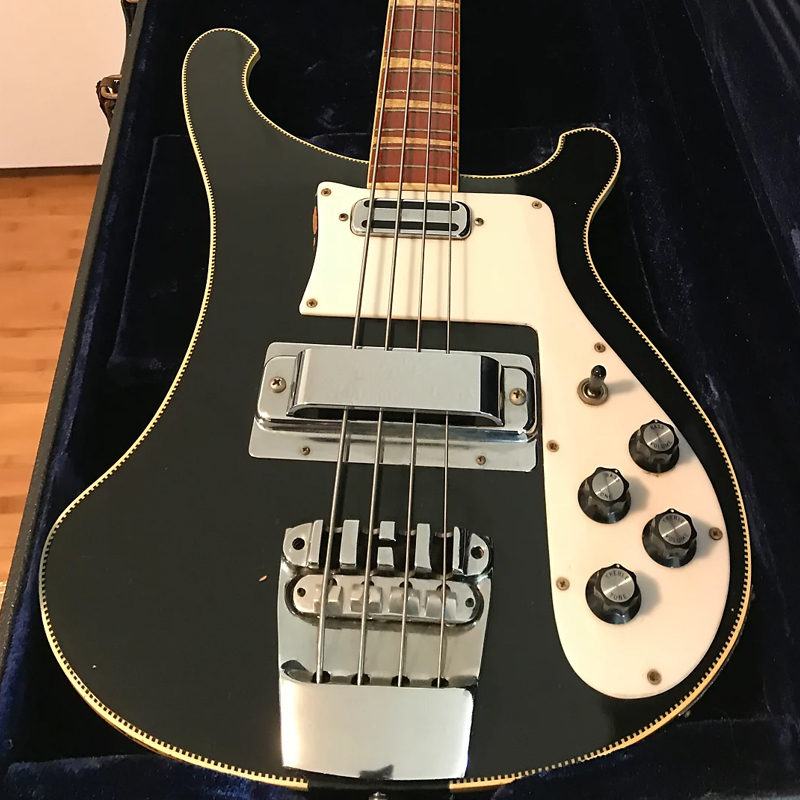 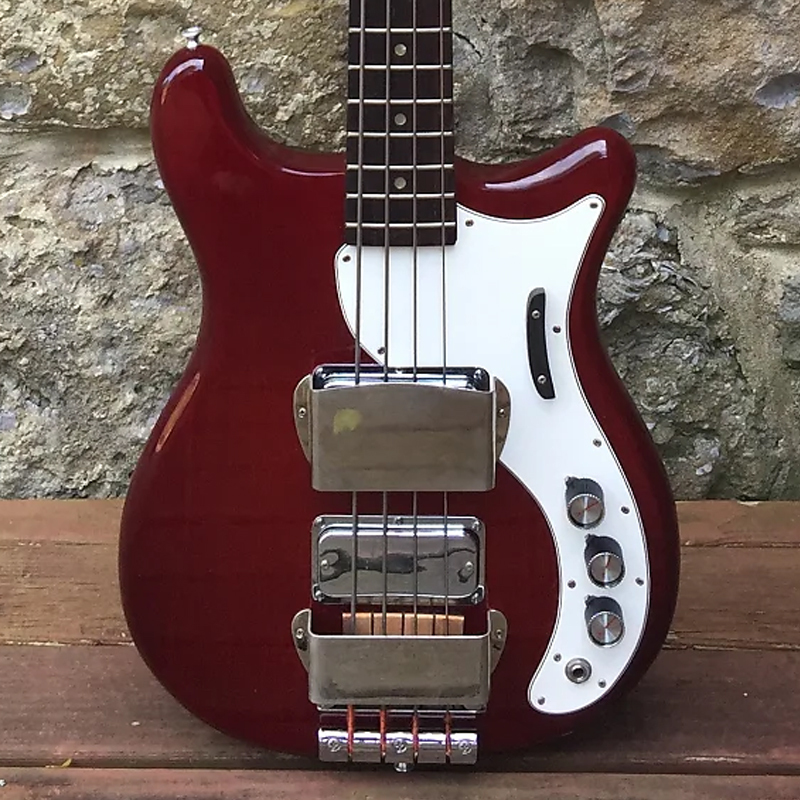 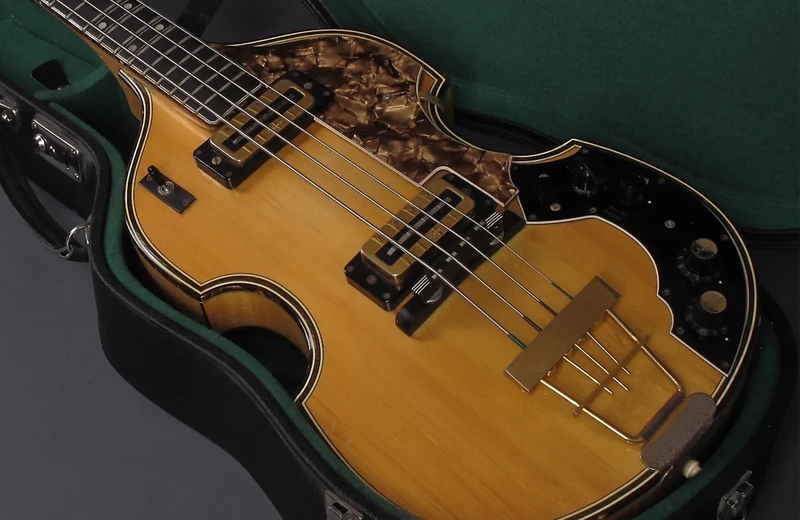 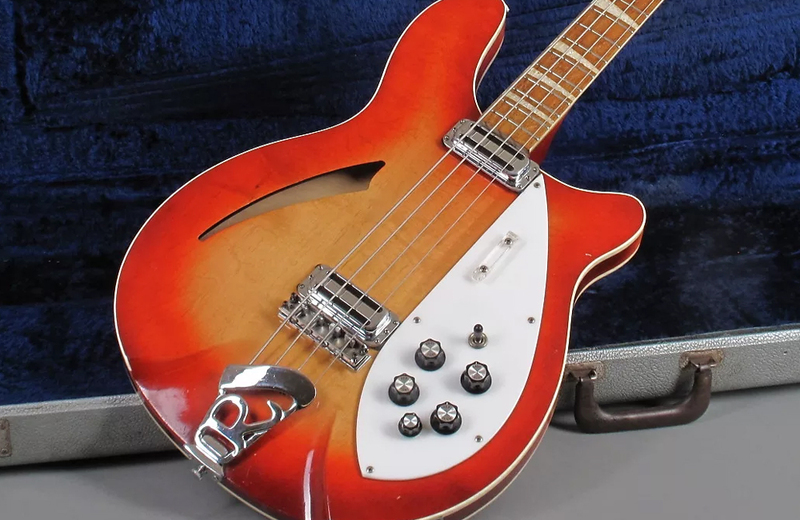 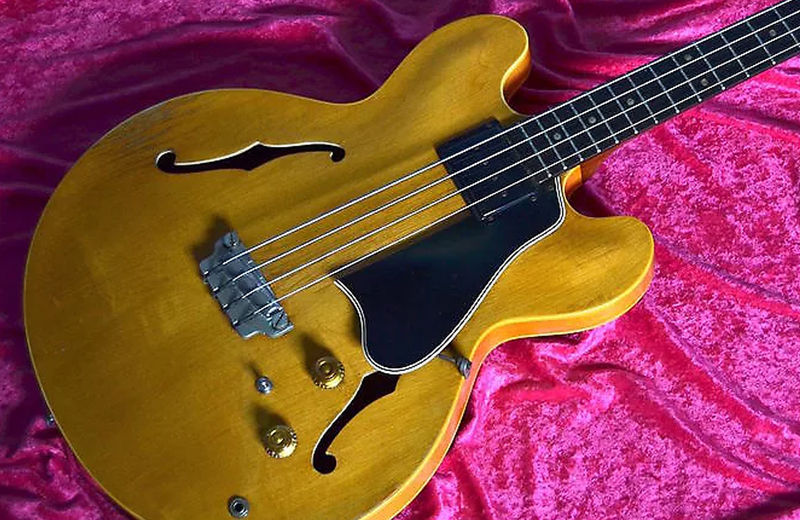 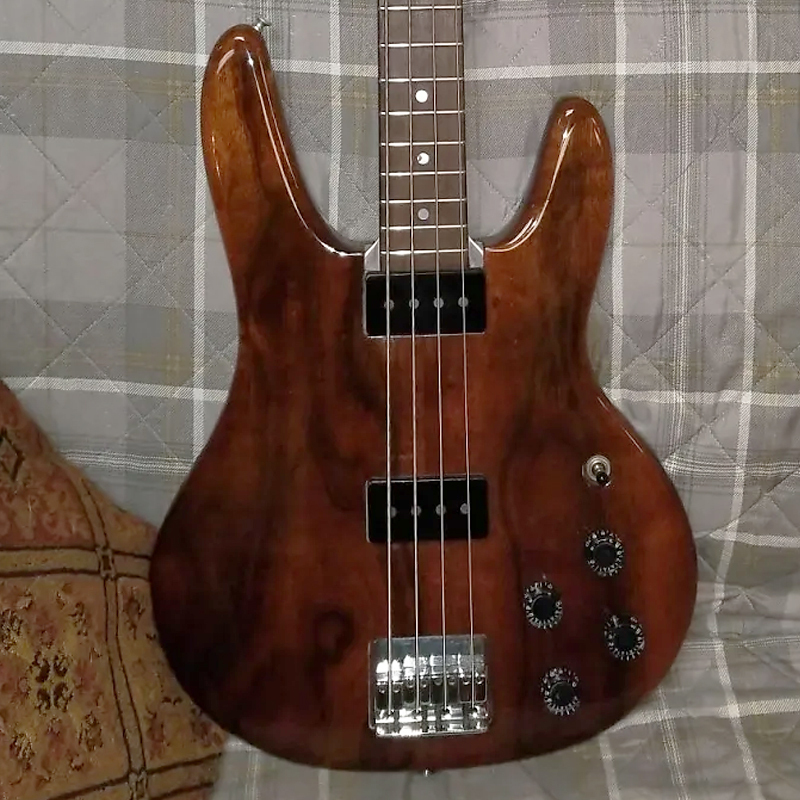 Today, in our ongoing series of galleries of the coolest listings on Reverb, we're turning our attention back to basses—and vintage basses in particular. 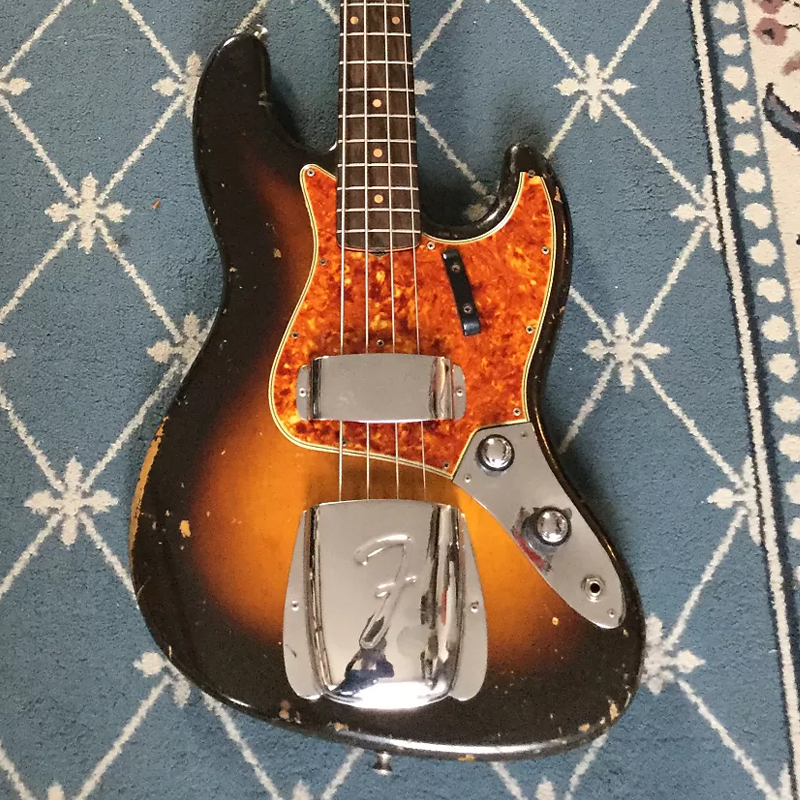 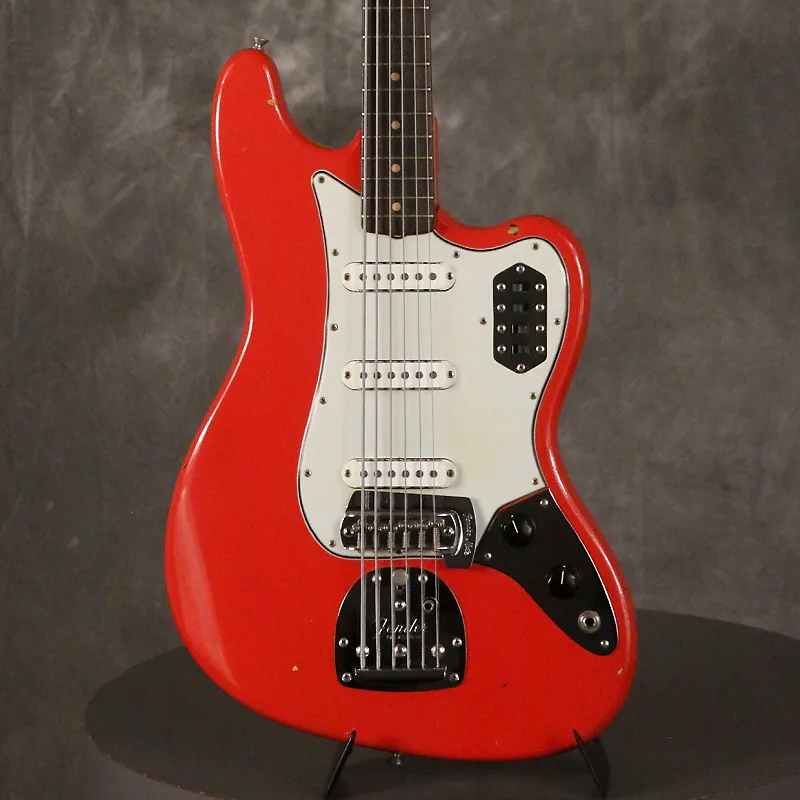 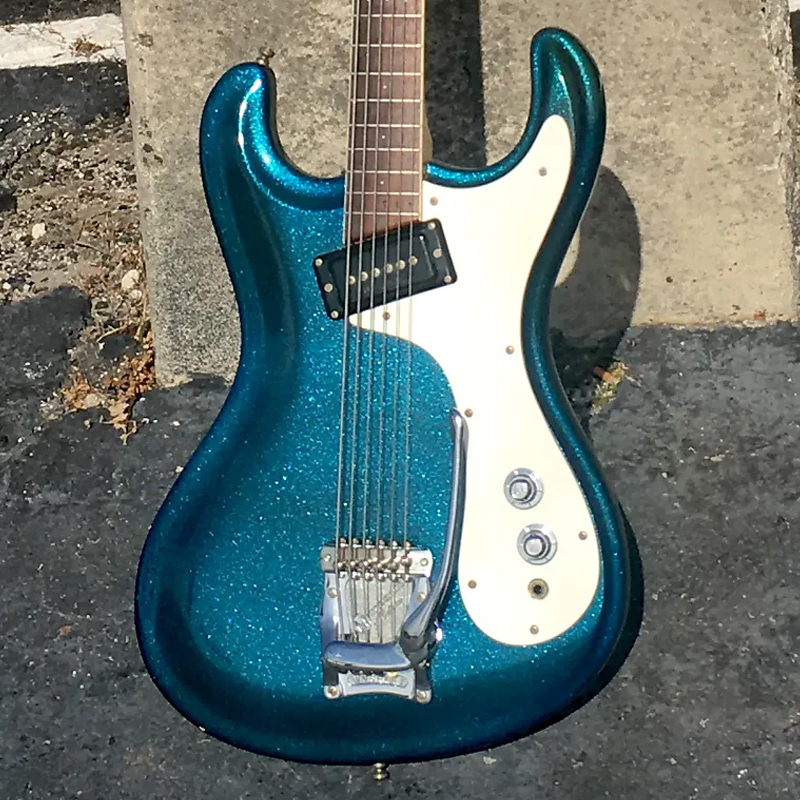 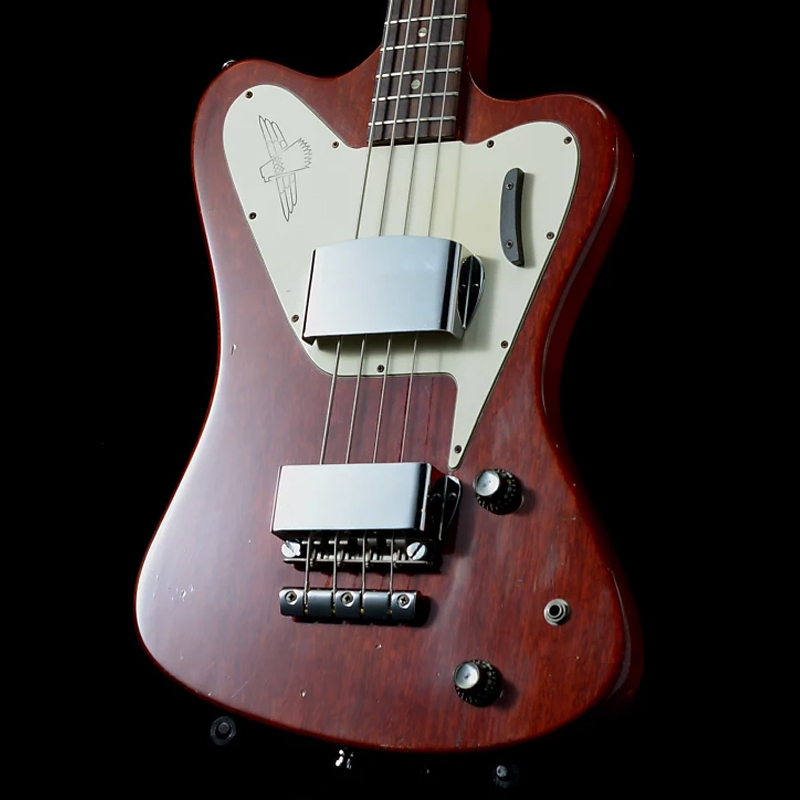 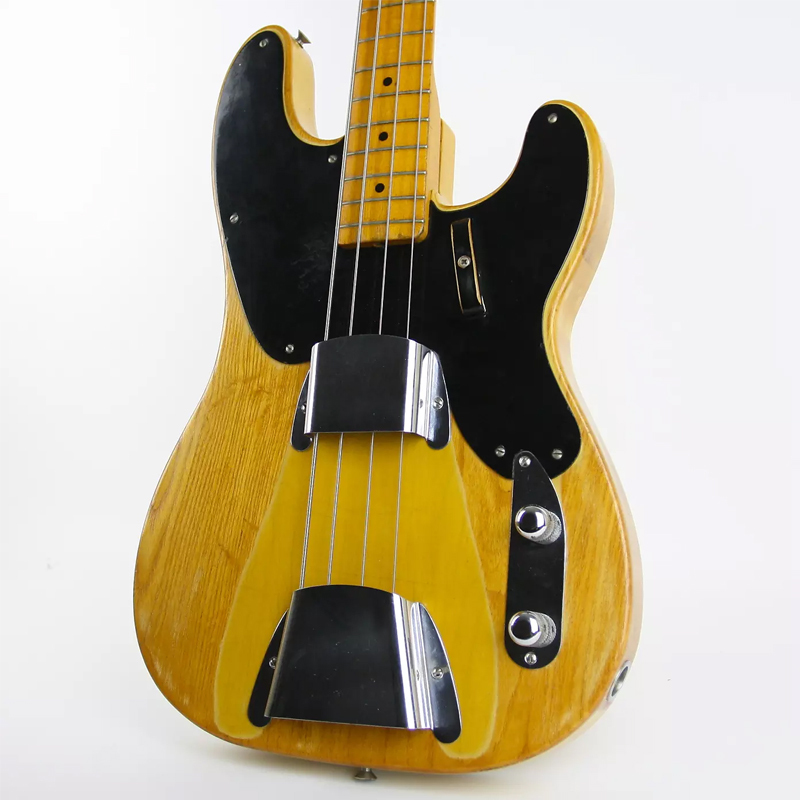 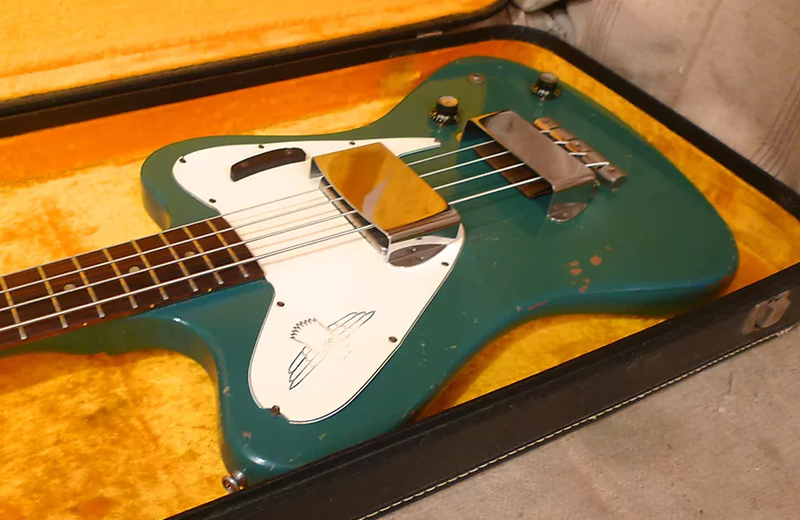 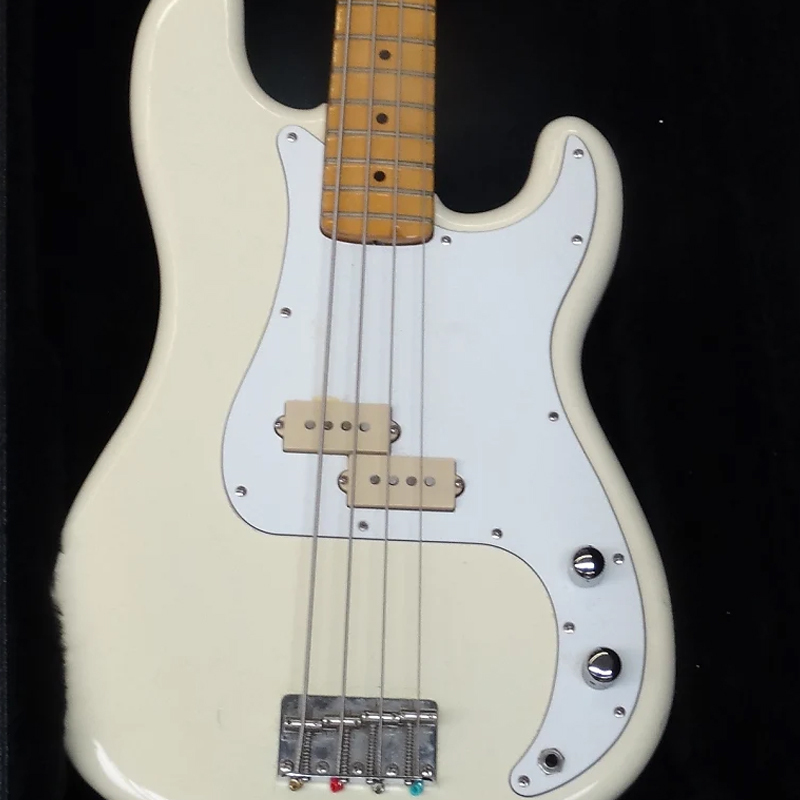 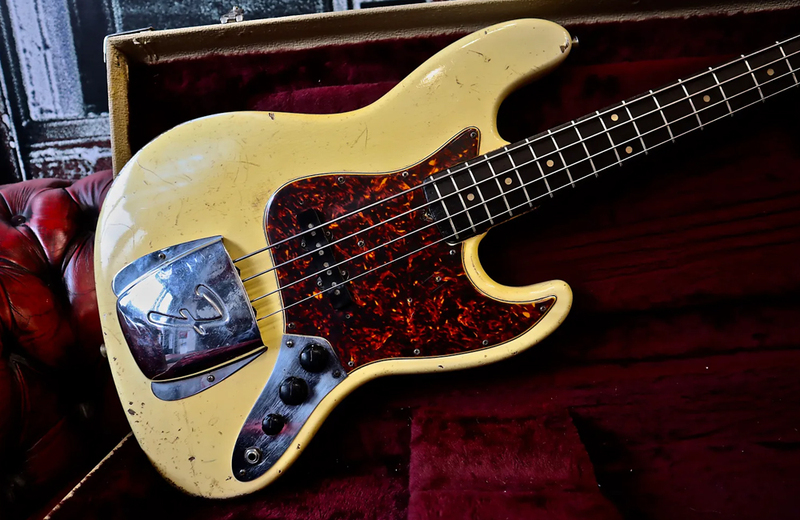 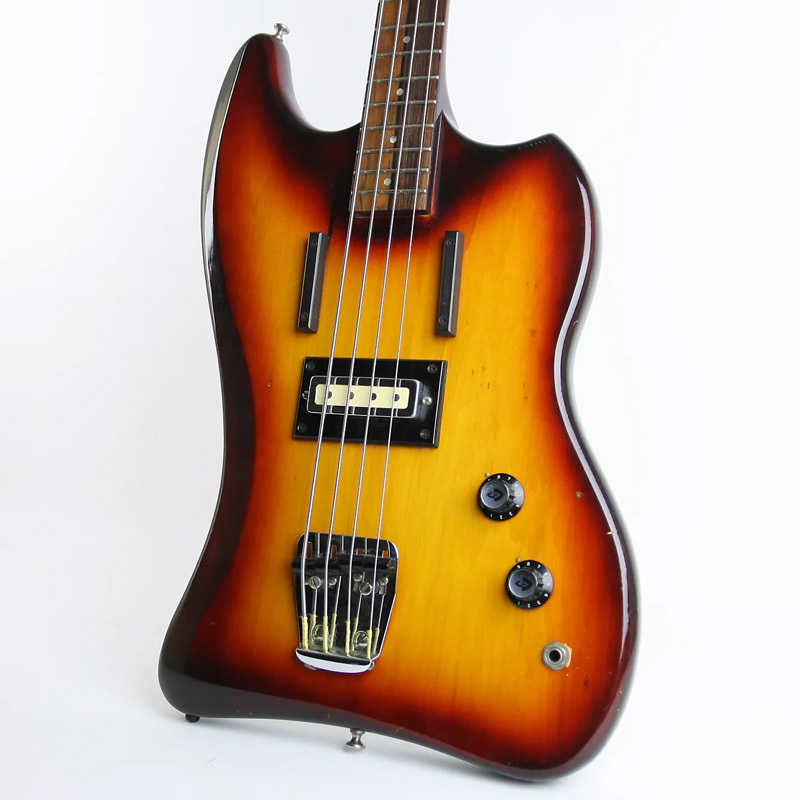 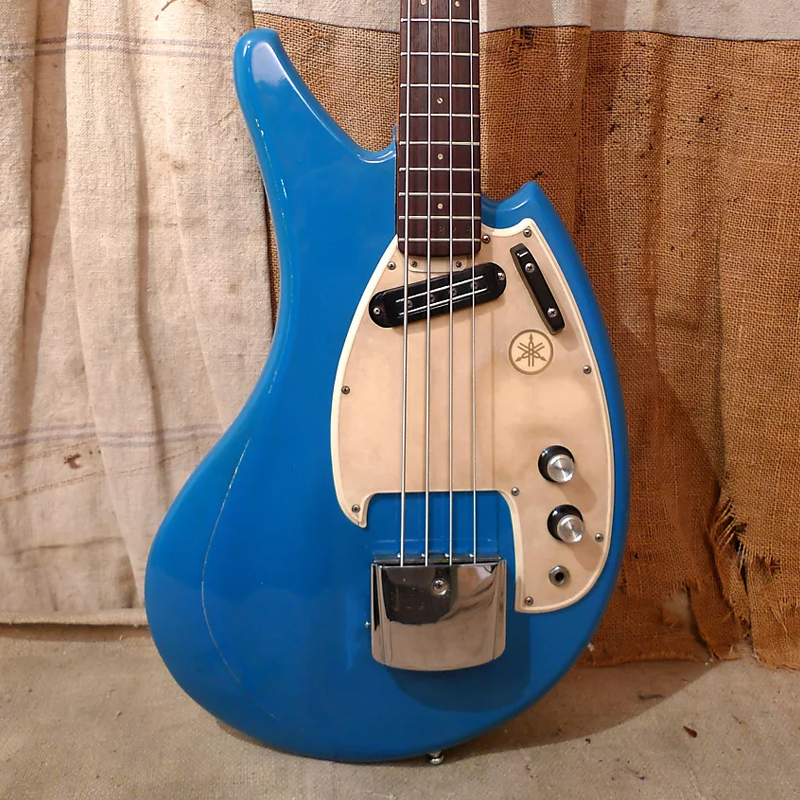 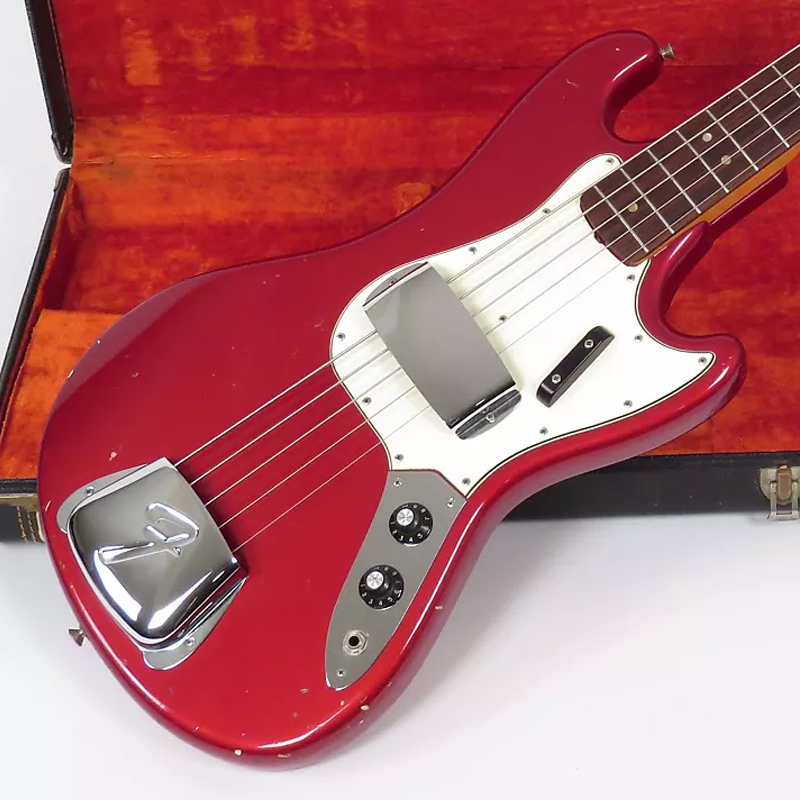 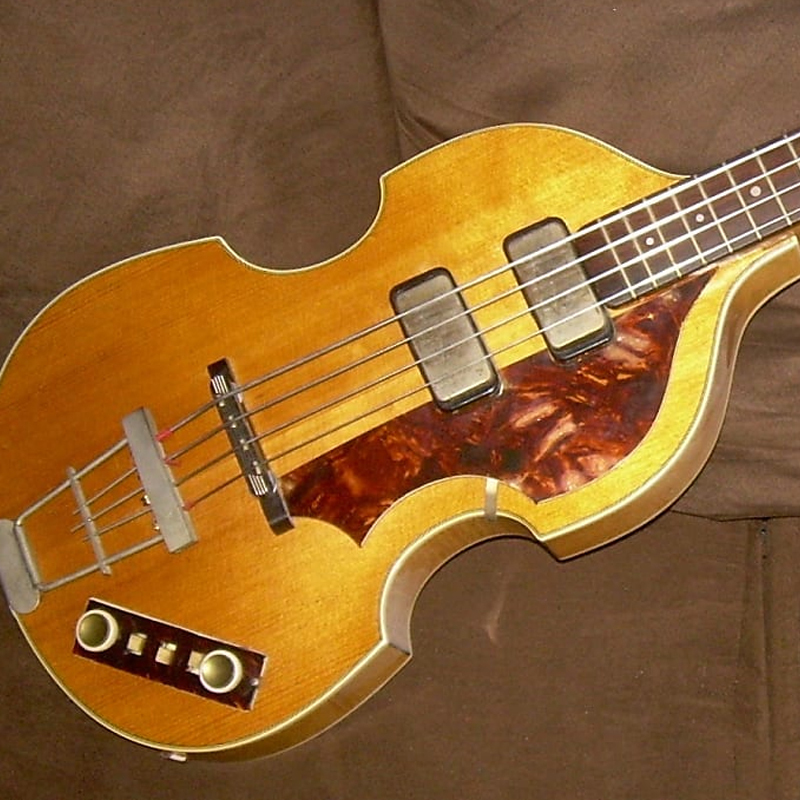 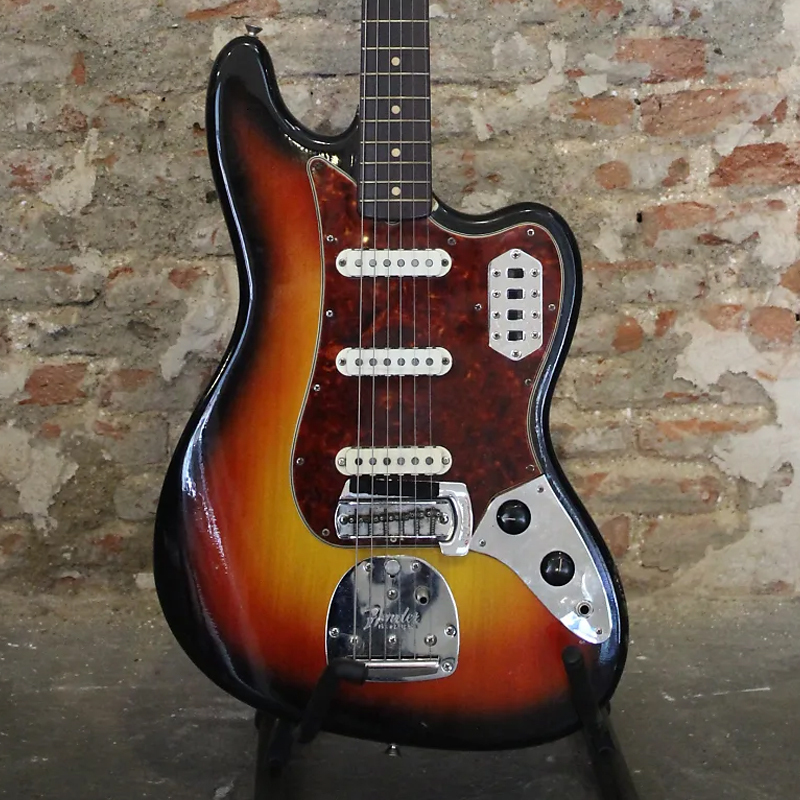 From classic Fenders to an early effort by Mosrite, there are a lot of cool old basses on the site right now. 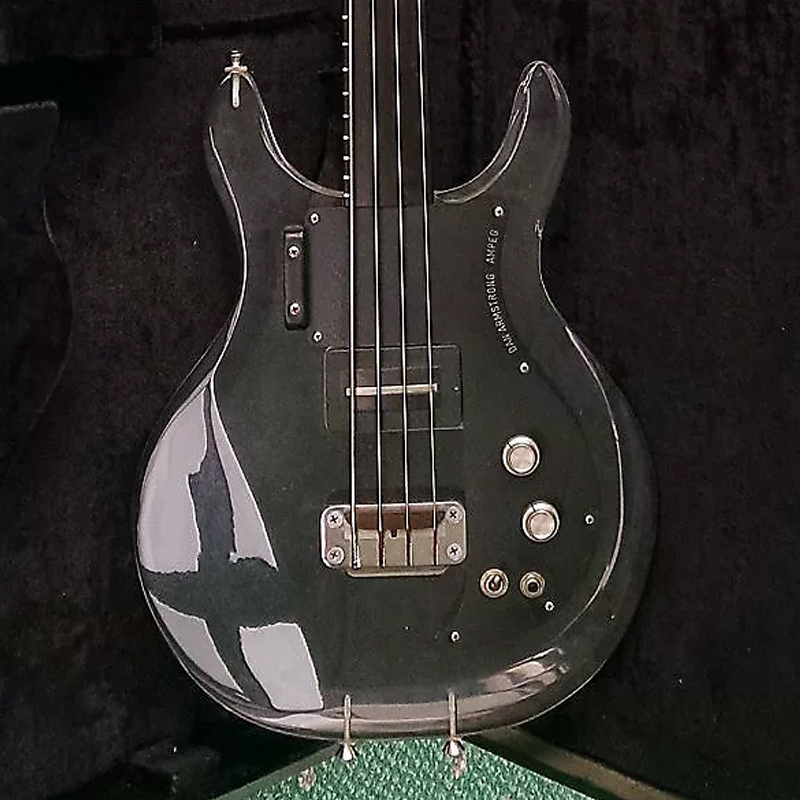 Keep scrolling to see our favorites and click on the image to see more information about each instrument.